Betty (Turner) Hougland, 82, long-time resident of Olathe, KS, passed away May 4, 2016. Betty was born June 25, 1933 in Topeka, KS to Harry and Neva (Ewing) Turner. 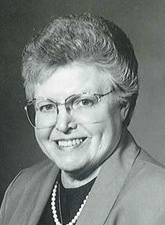 She graduated from Topeka High School in 1951, and went on to attend the University of Kansas where she was a member of Gamma Phi Beta Sorority. 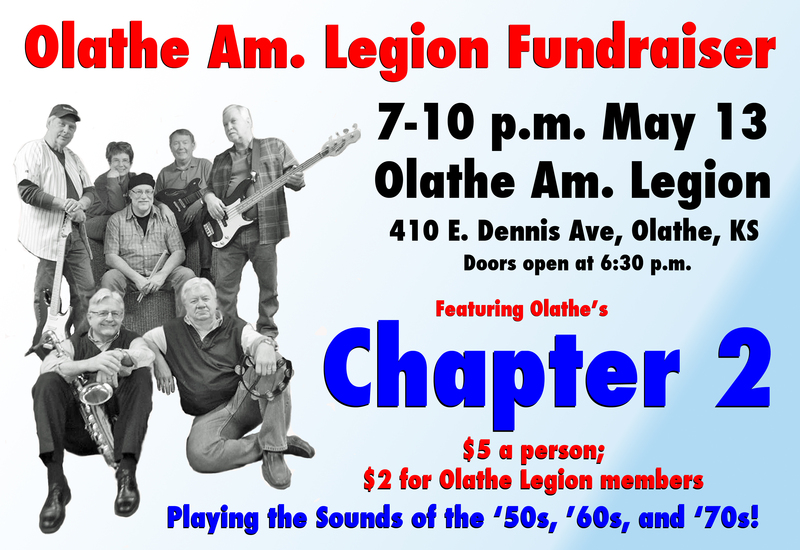 Betty was one of the first female small-business owners in Olathe, and owned and operated the Greeting Service, and was often among the first citizens new residents met upon arriving in Olathe. She not only welcomed new residents, but represented many small businesses and encouraged them to “Shop Olathe First”. New residents were encouraged to become a part of the Newcomers Club, providing them a social circle and a place to establish new friendships. 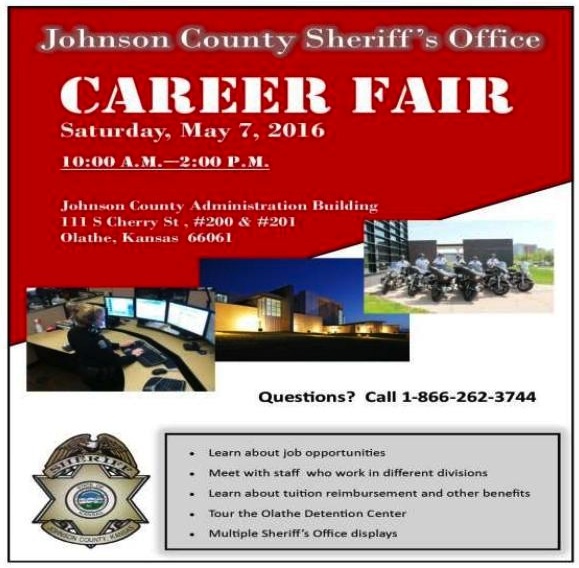 The Johnson County Sheriff’s Office will conduct its first career fair from 10 a.m. to 2 p.m., Saturday, May 7, in the Johnson County Administration Building, 111 S. Cherry St., in downtown Olathe. The Sheriff’s Office is looking for deputies and civilian specialists. Every division of the Sheriff’s Office will be represented in order to share what we do. This will provide the opportunity for job seekers to personally meet the men and women of our organization. Multiple Sheriff’s Office vehicles, jail tours, and onsite testing will be conducted. The Olathe City Council approved entering into a contract to purchase the vacant Hy-Vee building at 135th and Brougham in east Olathe. The 68,000 square-foot-building is envisioned to be programmed for library use and relocation of the Indian Creek Library.